India's market power is steadily increasing. Vibrant business prospects are jostling for attention in a market too big to ignore. Since 1994, Wilfried Aulbur has been closely connected to the sub-continent. 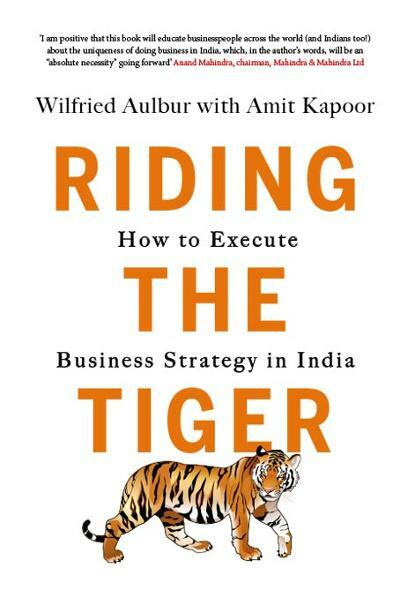 In his widely acclaimed book Riding the Tiger: How to Execute Business Strategy in India, he offers an extensive and thorough look at successful and not so successful business approaches in India. "A superb analysis of success stories from a wide cross-section of businesses, revealing the key ingredients of winning strategies." In what is traditionally a complex market, the subcontinent requires specific strategies and operational models to leverage businesses towards profitable growth. Operational excellence is the entry ticket to India and leadership and agility are essential to driving business success. Triumphantly riding the Indian tiger demands a sound, flexible strategy and a customer-centric approach.  Over the past 20 years the country has transformed dramatically economically. 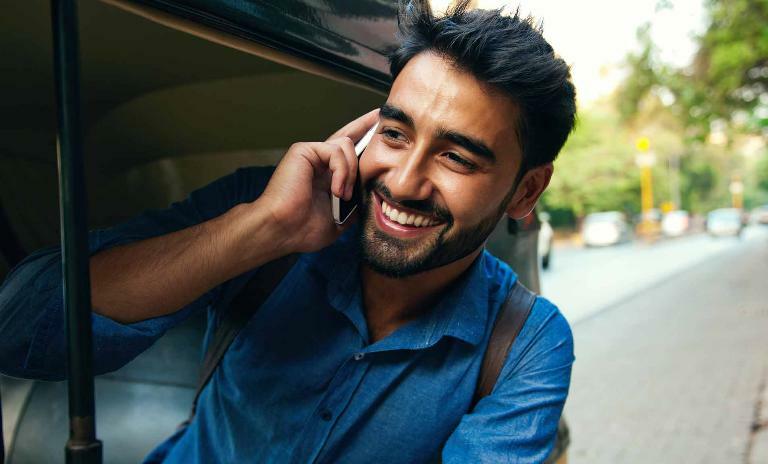 There is much to be optimistic about and Riding the Tiger: How to Execute Business Strategy in India provides a valuable personal roadmap to navigating this exciting and fast growing emerging market. 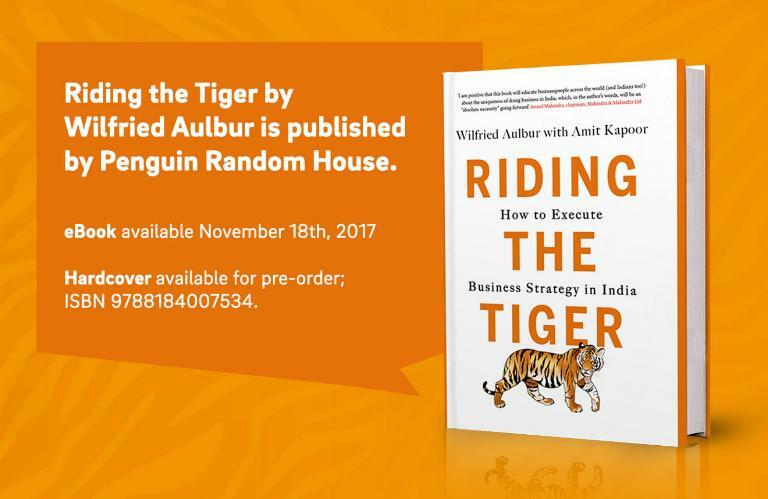 Riding the Tiger by Wilfried Aulbur is published by Penguin Random House. The digital version of the book will be available from November 18th. The hardcover is available for pre-order at USD 30, ISBN 9788184007534.